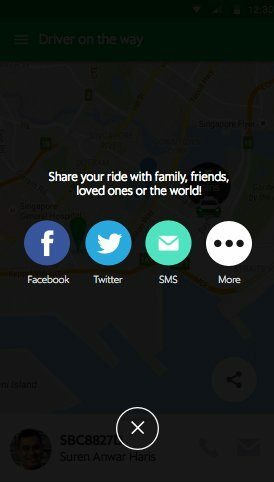 Your access to Singapore’s largest network of taxis. Choose between cash or cashless for a convenient and seamless ride experience. All our rides are legal and insured. 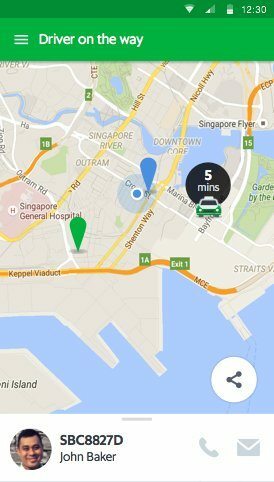 The highest chance of getting a taxi coupled with a shorter waiting time when booking through Grab. For the commuter who appreciates comfort and quality. For the commuter who appreciates different experience of travelling in a taxi. Surcharge may be applicable dependent on time and area. Please be patient with us as we add more Electric Taxis on the road. 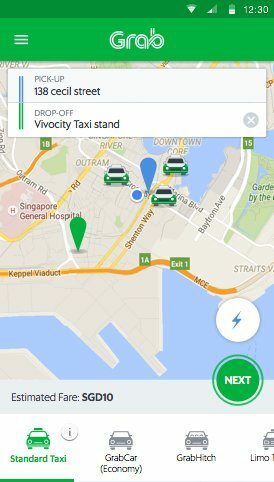 Grab is proud to partner with drivers from Comfort Taxi, CityCab Taxi, Premier Taxi, Prime Taxi, SMRT, TransCab. GrabTaxi is a product under the Grab App that provides taxi booking and dispatching services. Standard booking fees apply. Rates depend on the taxi fleet that you board as different fleets have different charges. Kindly refer to our “Fare Table” above for more info. There is no additional service fee on top of the usual booking fees charged by the respective fleet operators. 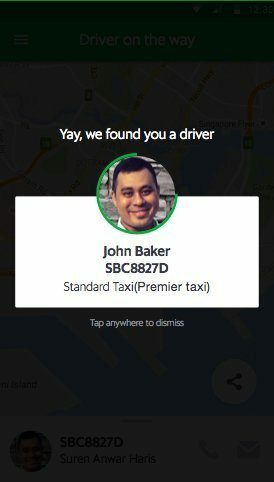 You call or use GrabChat to message the driver. If you have any further concerns, do let us know.